When 4-year-old Joshua from Muswellbrook had his first operation to remove exostosis from his pinky finger at The John Hunter Children’s Hospital it would be one of many. “The whole process was quite the ordeal for us having to endure travel time to the John Hunter Children’s Hospital from Muswellbrook with a 4-year-old, 2 and a half year old and 3 week old in tow,” said mum Lisa. The Wilton family who stayed at Ronald McDonald House Newcastle during their many visits to hospital said that staying at the House saved them from what would have been extremely early starts to the day to get to early morning medical appointments. “We are very lucky to be able to use such services,” Lisa said. 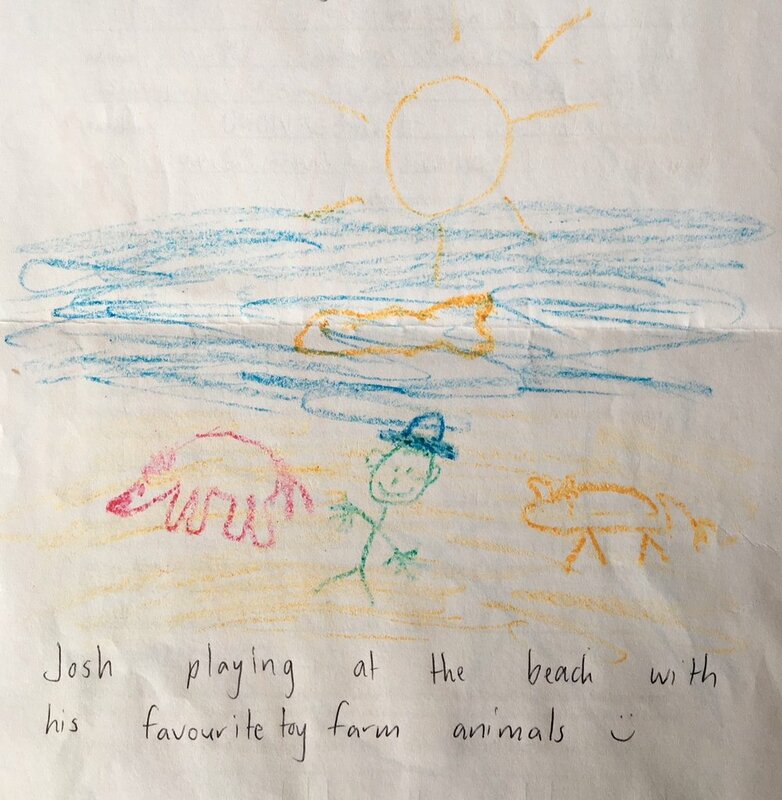 The family then found out about the Ronald McDonald Family Retreat in Forster where they were able to take a week’s holiday and take Joshua’s mind off the healing process and enjoy spending time together.